Used to support the joining of a cross beam with a support beam by application to the side. Four superior strength plates should be used on both sides of the joint with through bolts. 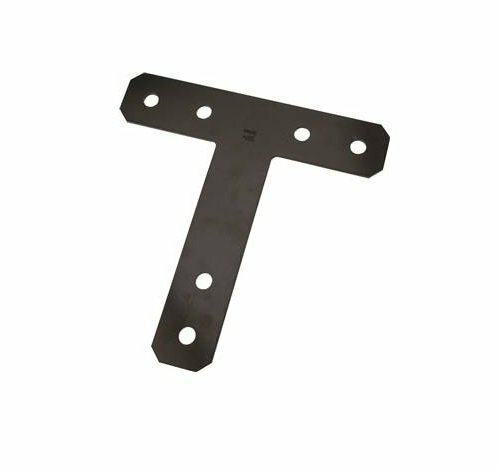 National Hardware N341-123 4021BC Slotted Angle in Galvanized, 1-1/4" x 36"